Some exciting news, Smartscape has been appointed a distributor of the Ex-Or range of sensors, adding to our already extensive range of lighting control products. 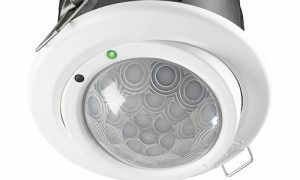 Ex-Or originally a UK based company now owned by Honeywell have been producing world class sensor based lighting control systems for over 30 years. Ex-Or produce an excellent range of sensors from simple 240v standalone sensors right through to their flag ship MLS networked solution. They also have an excellent product called “Quicklink” which is a modern take on the usual master and slave scenario, as well as a product called “DALI in a Room”, which is effectively a complete room control system all from one sensor. To learn more about these products please contact us.